Be prepared for twice the action. Secures to any universal webbing; pack, vest, belt, leg drop. 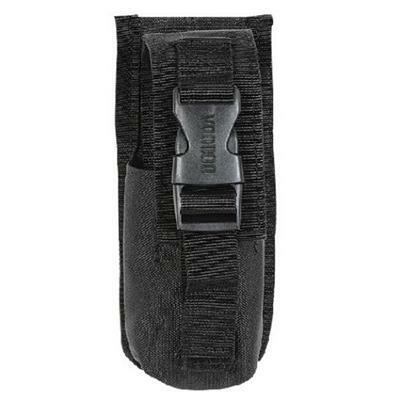 Side-release buckles and inside spoon guides keeps flashbangs secure and readily accessible.